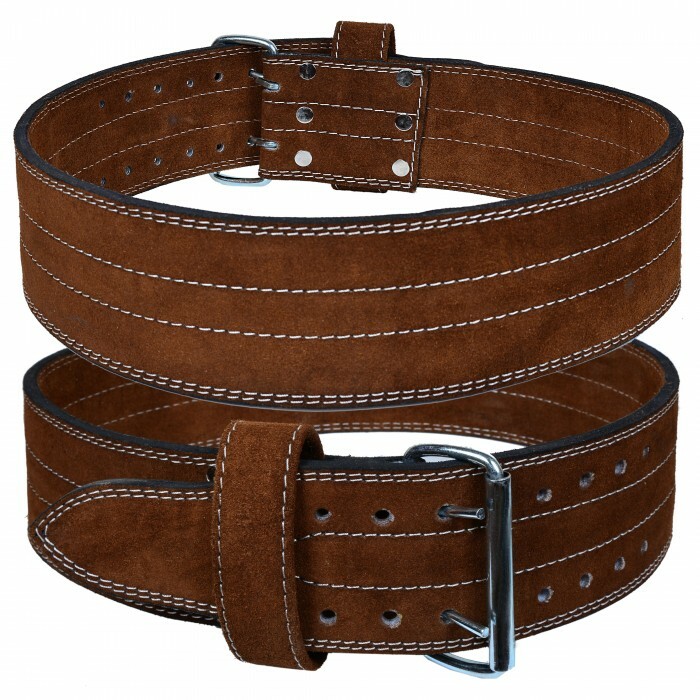 If you’re doing heavy dead lifts, squats etc, then this heavy duty leather belt is perfect for you. 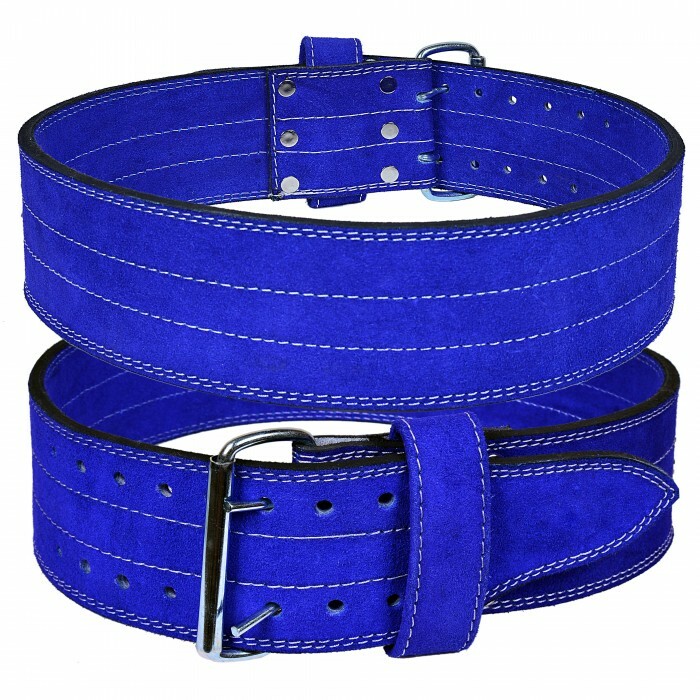 For workout you need a strong belt for maintaining correct posture and reducing injury. 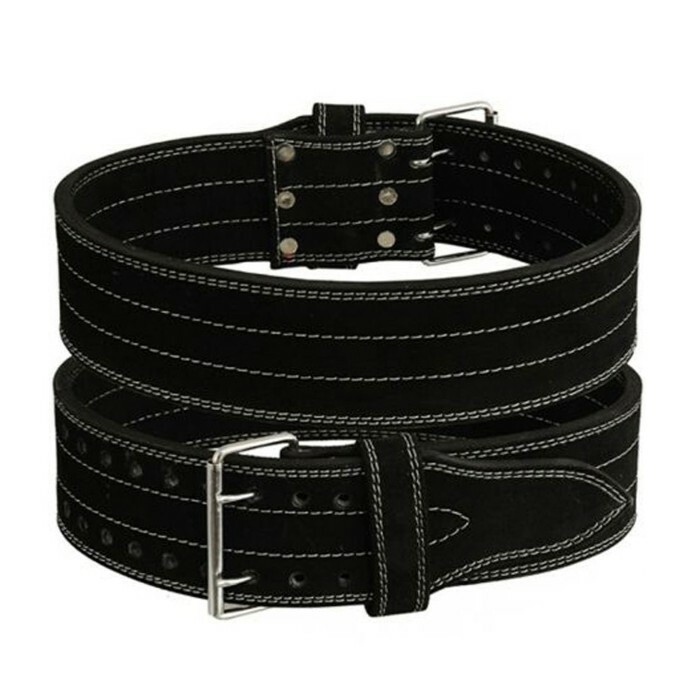 Hi tech Leather Power Belts are made from 4 layers of top quality sued leather with an extra heavy duty competition grade prong, and massive heavy duty head posts. 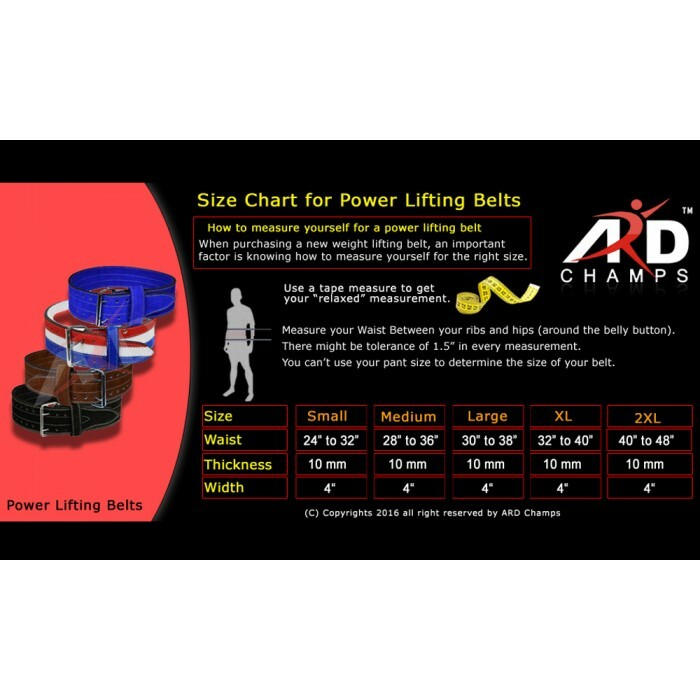 Our weight lifting belt also provides you with incredible lumbar and core support during heavy lifting. There might be tolerance of 1.5" in every measurement. 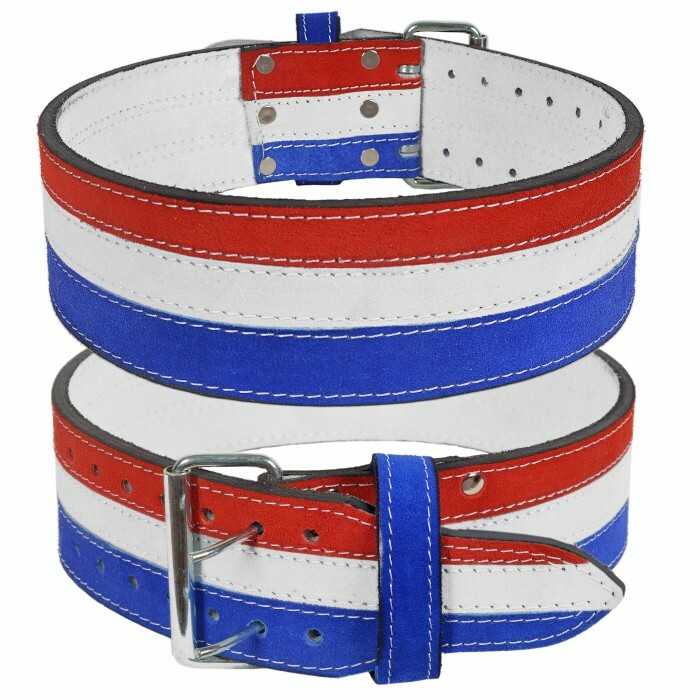 24"-32" 28"-36" 30"-38" 32"-40" 40"-48"